Pancha Karma cleansing programs are available in packages of 3 – 21 days. You can choose how many days depending on your level of health, time schedule, and budget. 7 Day Program: A seven day cleanse is the traditional Pancha Karma time frame. This allows for detoxifying all 7 layers of tissues, or Dhatus as they are called in Ayurveda. (The 7 Dhatu layers of the body – Plasma, Blood, Muscle, Fat, Bone, Marrow & Nerves, Reproductive Tissue) It takes at least 7 days to reach and cleanse the deepest level of tissue. In the West a PanchaKarma is generally one week in duration. 3 – 5 Day Program: We also offer “mini” Pancha Karma program for those who want to experience PK, but may not have the time or money for a more extensive program. 8 – 21 Day Program: For those with more serious health concerns and chronic illnesses, we may suggest that you follow a longer program. This way you could more gently detoxify the system at a slower pace, and receive the benefits of deep cleansing and experience lasting changes. This longer pancha karma is also ment for someone on the spiritual path, seeking experience that lead to enlightenment. In India, it is common for one to undergo pancha karma rejuvenation for up to 90 days, at which point the body/mind is totally transformed and made new again. * Fees can be adjusted/discounted to reflect the longer program. 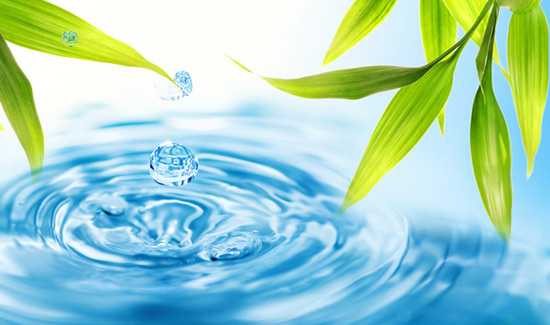 We begin each cleanse with a detailed 2-hour consultation which includes a dosha analysis, pulse & tongue assessment. We go over the cleansing procedures and daily lifestyle routine you will be following. **Please let us know which particular health concerns you would like to address while here. Abhyanga – warm oil massage: relieves muscle tension, improves circulation and moves lymphatic congestion. Using Hot stones therapy & herbalized oils. Shiro dhara – warm oil poured on the third eye and crown chakra: soothes stress, anxiety, depression, migraine headaches and insomnia. Scalp Massage – brings mental clarity and calm. Stimulates hair growth and luster. Nasya – essential oils used to open nasal and sinus passages to allow fuller and deeper breaths. Swedhana – herbal steam: clears the skin, improves circulation and releases deep-seated toxins. Include specific powerful healing treatments during your Pancha Karma.